The great rivers of Canada have always been the breath and life of the land, and the Grand River and its tributaries are no exception. From its source in Dundalk in the highlands of Grey County, flowing south 275 kms into Lake Erie, it is one of the most scenic and significant rivers in Ontario. Waterloo Region is at the heart of this waterway with many milestones and relics connecting the river to the development of the region. It is believed there were native people in southern Ontario as far back as 11,000 years ago, but the first evidence of settlement in the area was by the Neutral First Nation people in the 1500s. The site of a small village in Kitchener’s Huron Natural Area can be seen on a scenic walk-through the historic area. It was located on an ideal location on the river, then an integral form of transportation, where the population could hunt and fish, and gather berries and fiddleheads. They acquired their name for their “Neutral” position as mediators among the warring tribes of North America, but by the 1780s the Six Nations people were dominant and the Neutral numbers dwindled. 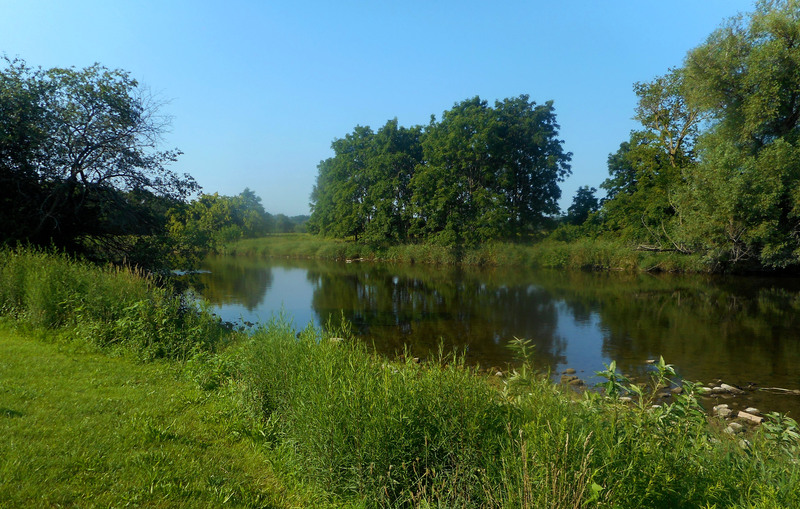 Now there is little left of the Neutral’s lifestyle apart from the Huron Natural Area, but walking the picturesque trail along Schneider Creek at Doon, you might be following in the footsteps of another site, of which no trace survives. Many artifacts, axes, tools, pots and shell jewellery have been excavated and can be seen in a permanent display at the Waterloo Region Museum nearby. Next came the Six Nations People in the late 1700s. 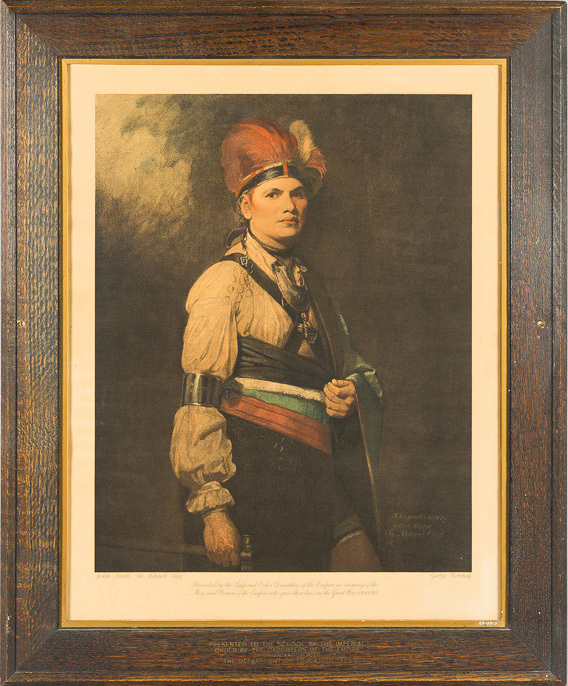 Chief Thayendanega, better known as Joseph Brant, was the primary negotiator with the British over the sale of land six miles on each side of the river in 1784. Some of these land rights still remain in dispute. Now the Six Nations reside mainly south of Waterloo Region in the Brantford area, named after Joseph Brant himself. But some traditions survive with the Waterloo Aboriginal Centre at St. Pauls University College in Waterloo, local endeavours like Mino Ode Kwewak N’Gamowak (Good Hearted Women singers), a music and drumming group including indigenous women who perform locally in support of charity groups, and an authentic experience at Native powwows held on the Six Nations Reserve. The river continued it’s tradition of significance nearly 200 years ago as European settlers began arriving in Waterloo Region. 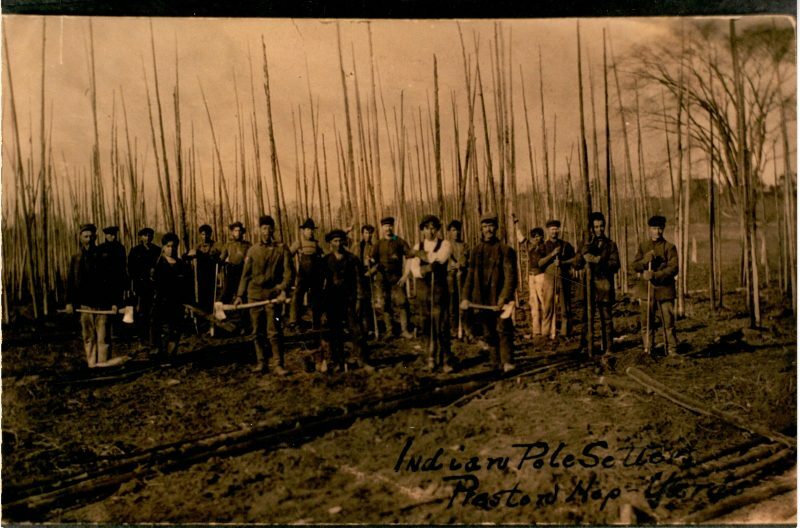 Immigrants from England, Scotland and Europe brought their traditional skilled trades of milling, weaving, woodworking, leatherwork and brewing to the region, and riverside mills and villages sprang up along the river in the mid 1800s. Architectural influences survive in former villages like Preston, Speedsville, Hespeler, Galt, Bridgeport and Doon, with many original buildings, stone mills and bridges still standing. Some villages offer historical walks and you can visit unique structures not normally open to the public at the annual Doors Open event, or visit Doon Heritage Village, which realistically recreates life in these times, on the river in the Doon area in 1914. German Immigrants, including the Mennonite community, tended to settle a bit further north on the river around Kitchener where they put their farming skills to use. The first Mennonite settler arrived in the village of Blair (now part of Cambridge) around 1800, but Mennonite heritage is now well represented and preserved in and around the village of St. Jacobs. Be sure to take in the Mennonite Story, a multi-media attraction on the main street of the town where you may also see Mennonites travelling road side in their traditional horse and buggies. St. Jacobs also boasts a large Farmers’ Market nearby and draws enormous crowds. It is the largely unspoiled natural charms of the river where it is easiest to understand its allure and impact on the region over the ages. No visit to the area is complete without spending some time enjoying it. 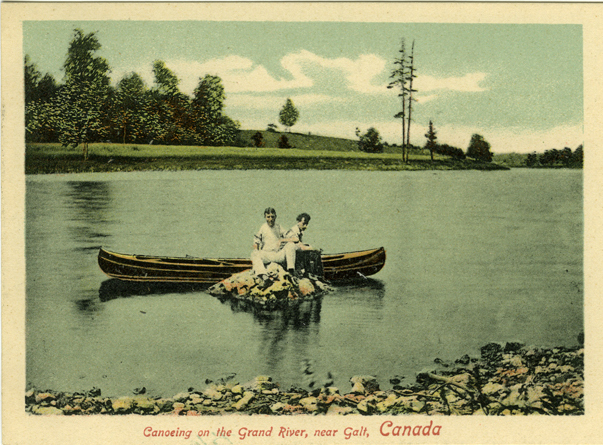 The Grand River and its major tributaries – the Nith, Conestogo, Eramosa and Speed – were designated Canadian Heritage Rivers in 1994. The Canadian Heritage Rivers Program was established in 1984 by federal, provincial and territorial governments to conserve rivers with outstanding natural, cultural and recreational heritage, to give them national recognition, and to encourage the public to enjoy and appreciate them. You can spend a day at one of many parks or explore the river trails. Canoes glide smoothly downstream and fishing holes abound just as they did when the native people inhabited the area. The still waters are filled with natural life, waterfowl, swans, turtles and even the odd heron or bald eagle overhead. Along the trails are rare plants, flowers, butterflies and small animals that add to the scenic landscape. 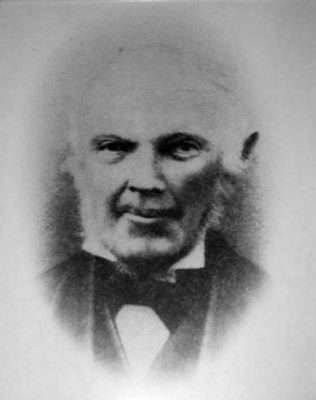 If you are lucky, you might find a rare plant like John Goldie, a Scottish botanist who, in 1819, discovered a never-before-seen plant along the river in North Dumfries. Recently some wild hops were discovered growing on the Linear Park trail in Preston, left over from the days when hop fields dotted the area. 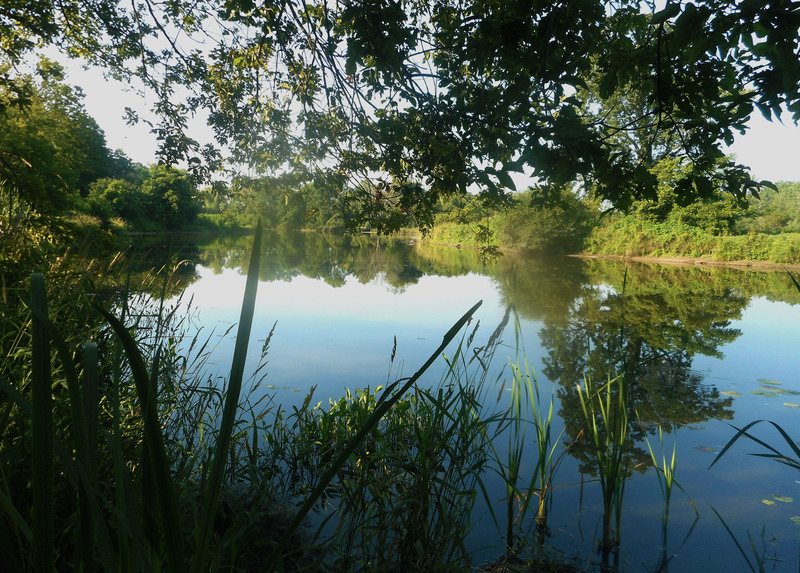 Today the river and its environs are still providing an important link to daily life. Mills and old buildings are being repurposed into restaurants, art galleries, micro breweries, tech hubs; and plans have been announced to utilize the Galt Dam to provide Hydro electric power for the area, affirming the role of the river, not only in our past, but well into the future.